Some of the world’s very best have called Ireland their home at some stage in their career. Over the years the Irish province’s have attracted some huge names that lived up to the hype that came along with them, while also discovering a few diamonds in the rough that went onto reach legendary status. Here are ten of the best in no particular order. The former All Black arrived in Munster as one of the best wingers in the world and certainly lived up to the hype. A European Cup in his first season, before going on to captain the southern province in his final years. 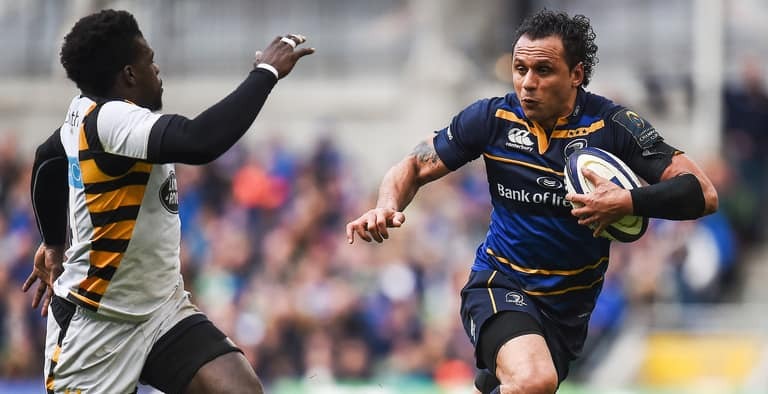 Played just one season with Leinster before being lured back to Australia, but what a season it was, culminating in European glory and cementing his legacy as one of the all-time great players. A relatively unknown Australian when he arrived in Ireland, he struggled to begin with, unable to wrestle the ten jersey off Ronan O’Gara when he made his way to Munster via Connacht. Found his way at fullback and went on to play a pivotal role with the southern province. Famously kicked all the points in Munster’s win over his native Australia back in 2010, including two drop goals. The Argentinian reached legendary status with the eastern province in a six-year stint. Still holds the record for most points scored at the province with 1,225. A seven-year spell with the northern province came to an end this past weekend, albeit against his own will. Ulster’s most consistent player over the last few years, he also played a huge role in the development of young stars such as Paddy Jackson. 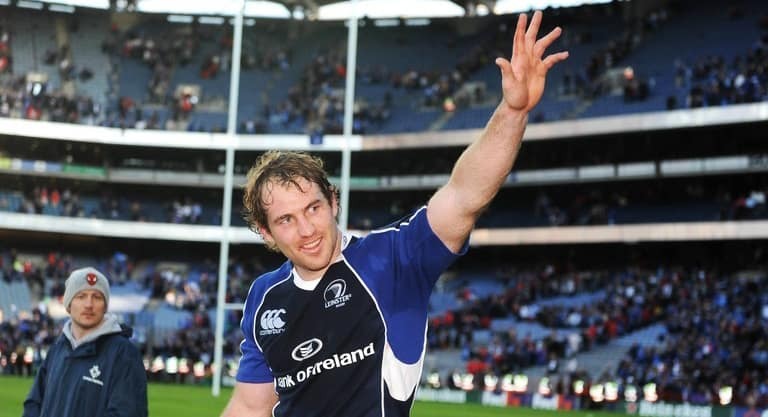 The former Auckland Blues star first joined Leinster in 2008 before retiring in 2013 in a hugely successful spell that saw him lift the European Cup three times. Retired in 2013, before coming back out to sign for the province in 2015. Now captain’s Leinster and has been one of the best player’s this season both in Europe and the PRO12. 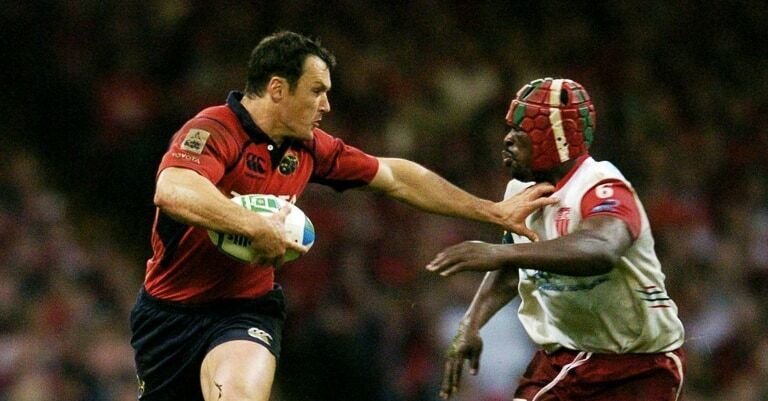 Big Jim Williams signed for Munster in 2001 and became an instant hit with the province. The former Wallaby international went on to work as a coach with the province from 06-08 following his retirement, helping to guide them to two European Cups. The crash ball specialist, Trevor Halstead never took a step backwards in his life. 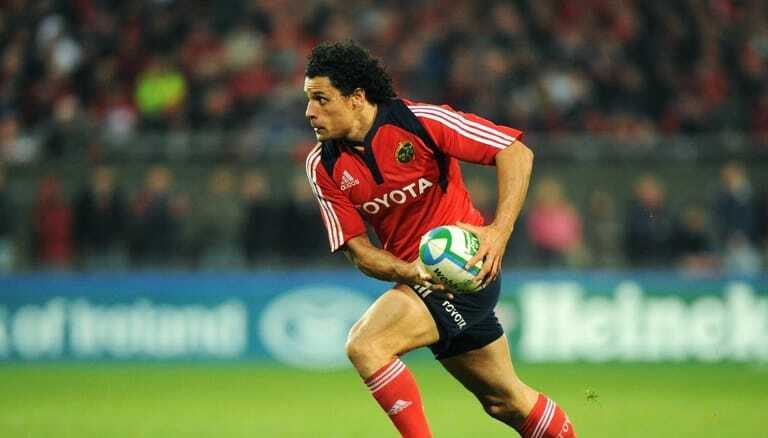 The South African remains the stuff of legend in Munster and will go down as one the club’s greatest imports. Scored a famous try in their 2006 triumph over Biarritz before retiring in 2007. A former Baby Springboks captain, Stander came to Munster back in 2012 from the Blue Bulls looking to carve out a career in professional rugby after being told by South African selectors he didn’t have what it takes to make it. Struggled at first before Anthony Foley gave him his chance in 2014 and hasn’t looked back since. Now a regular for both Munster and Ireland having qualified through the residency rule, Stander will also travel with the British & Irish Lions this summer. Payne’s career never quite took off in his native New Zealand, following stints with the Chiefs, Crusaders and Blues. Ulster snapped him up in 2011 and he hasn’t looked back since. 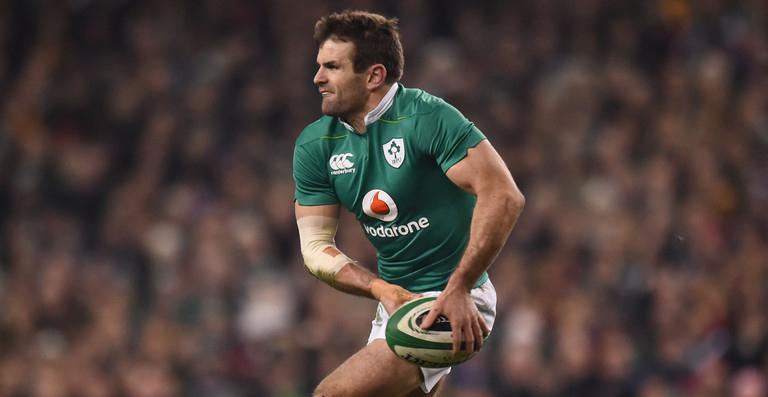 Comfortable in several positions across the backline, he has gone on to become an integral member of Joe Schmidt’s Ireland squad having also qualified through the residency rule. Another man rewarded for his excellent form with a spot on the plane home this summer to take on the All Blacks with the British & Irish Lions. If we’ve missed anyone you think deserves to be on this list, be sure to let us know on social media. 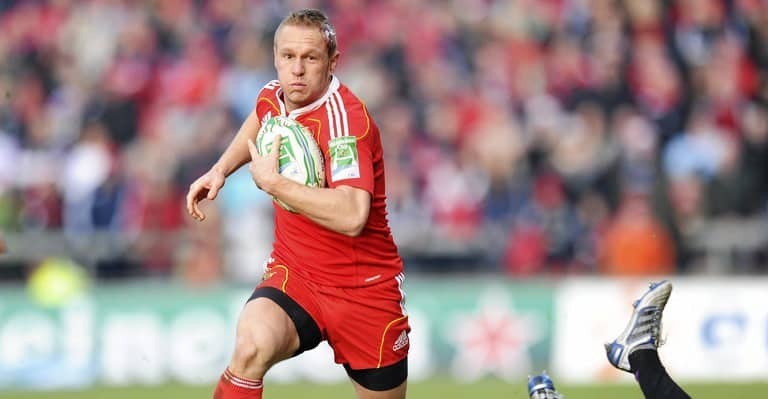 Munster’s 2006 Heineken Cup Heroes – Where Are They Now?